Max Marketing represents manufacturers specializing in non-food related categories for the Supermarket and Drug Store industry. 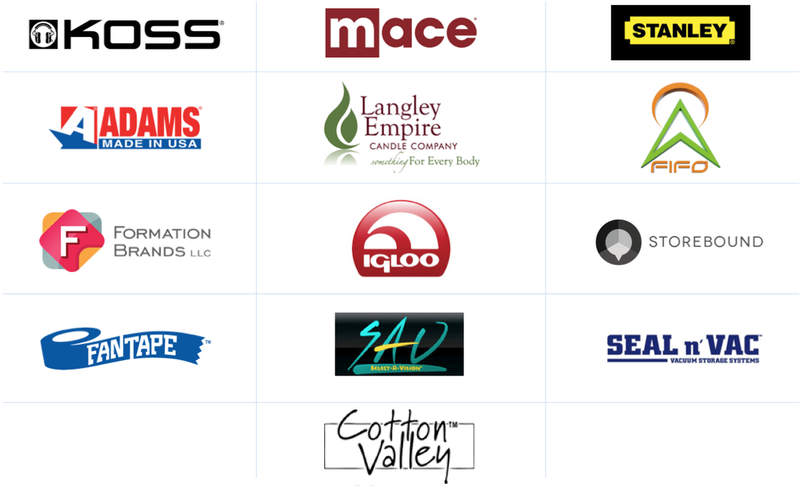 Max Marketing offers several "National Brand" product lines that are manufactured in the United States. The company also offers NCAA, NFL and other licensed products for distribution to the Supermarket chains.